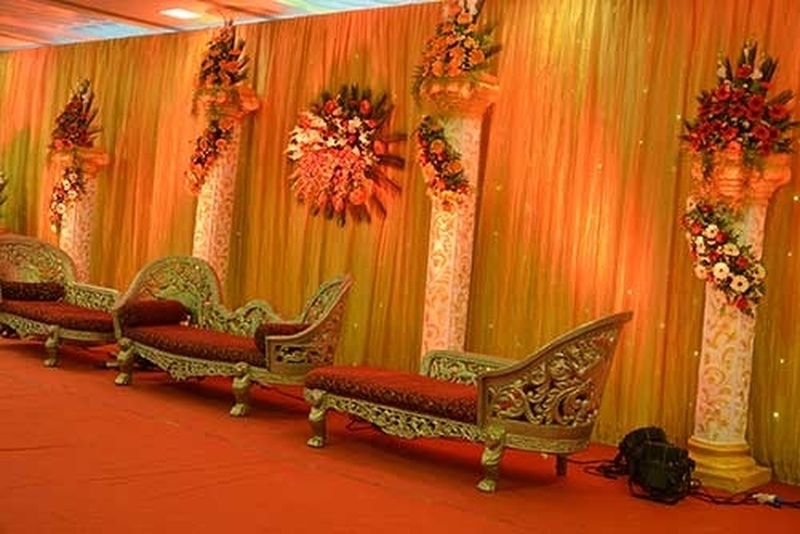 Navrang Marriage Hall, BTM Layout, Bangalore offers a beautiful venue for a wedding ceremony and reception. 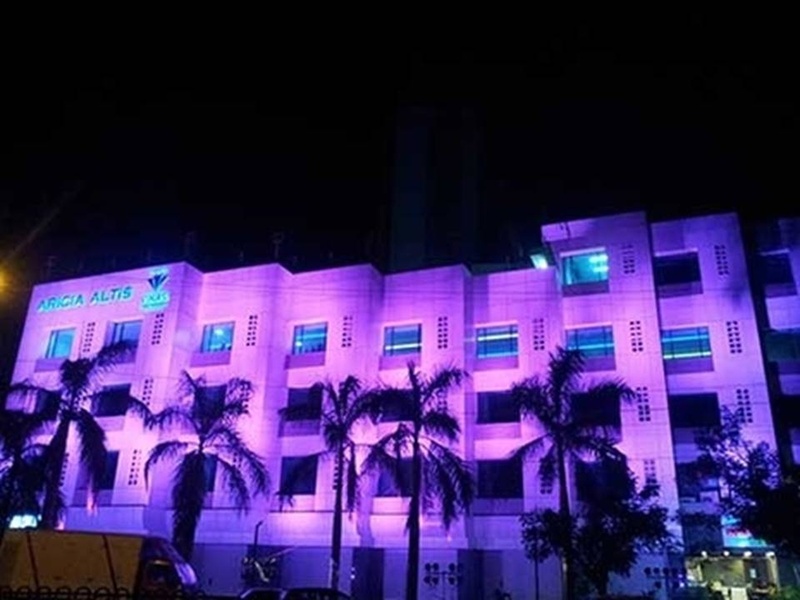 It is located near the famous St.Johns Medical College Play Ground which is well-known among the locals. Treat your guests with a royal feast of multi-cuisine delicacies to choose from in both vegetarian and non-vegetarian food. The lavish décor of the venue gives a special touch to your big day. Navrang Hall is ideal for having a medium-sized indoor function. The venue has an inviting ambience which makes everyone feel welcomed. 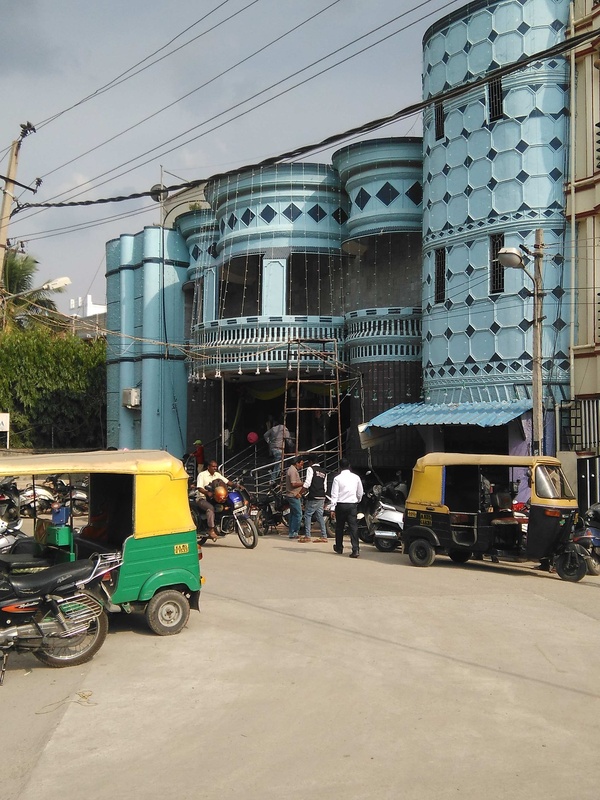 Book Navrang Marriage Hall, BTM Layout, Bangalore for forthcoming events to make them outstanding. 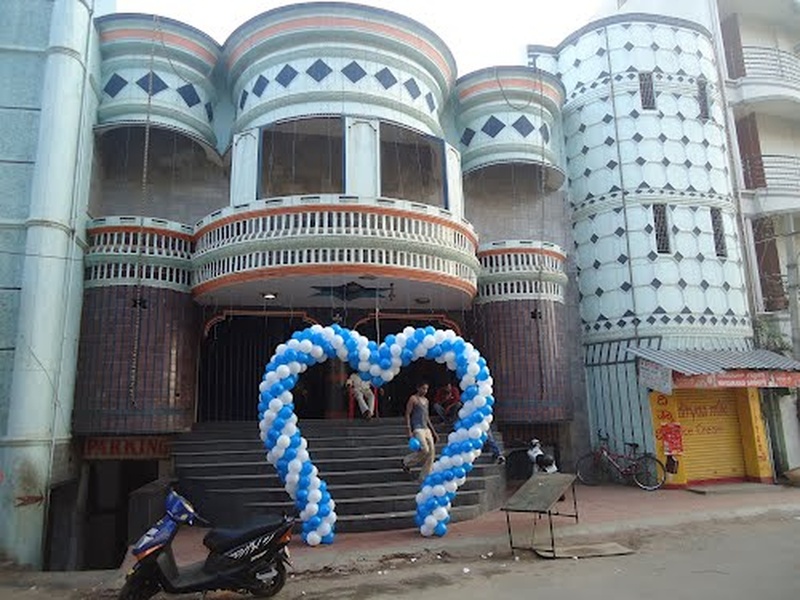 The Navrang Marriage Hall located in BTM Layout, Bangalore has Banquet Halls. 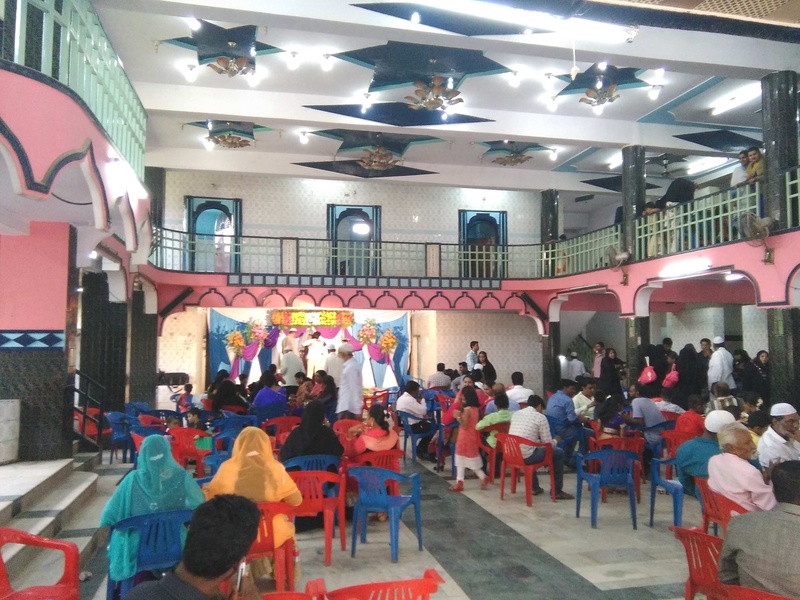 Navrang Hall can accommodate upto 170 guests in seating and 300 guests in floating. Vegetarian and Non Vegetarian food is served at this venue. Features of this wedding venues are : Food provided by the venue , Outside food/caterer allowed at the venue , Non-Veg allowed at the venue , Music allowed late , Baarat allowed , Fire crackers allowed , Hawan allowed , Decor provided by the venue , Packages starts at Rs 300 per plate for vegetarian menu and at Rs 350 for non veg menu. Decoration starts at Rs 5000.